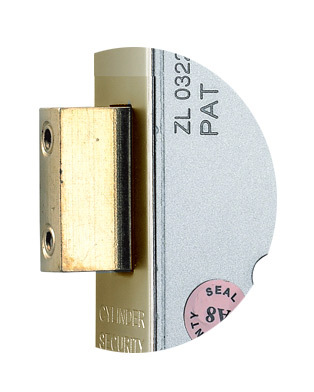 The part of a lock which fastens by passing into the receiver. Normally operated by turning a key or with a turn & release. The image below shows the bolt on a mortice lock in the thrown position.